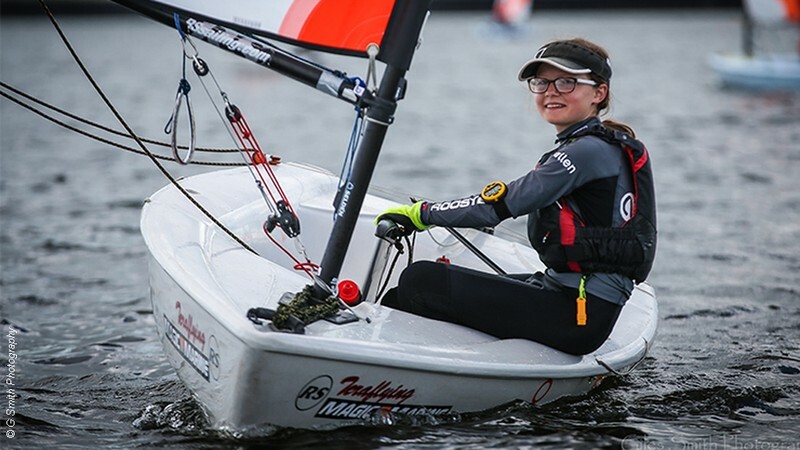 Eleven promising sailors and windsurfers from across the UK have been revealed as winners of the RYA Regional Youth Champion Awards. Each of the regional and home country champions and their families have been invited to the official awards presentation taking place at 13:30 on Sunday 03 March, at the RYA Dinghy Show. The awards will be presented on the Main Stage by double Olympic silver medallist and RYA Director of Racing, Ian Walker.